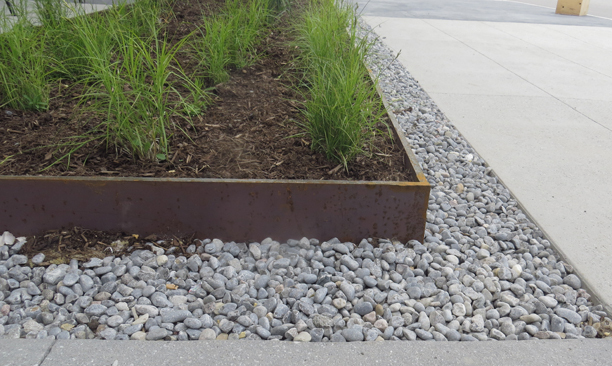 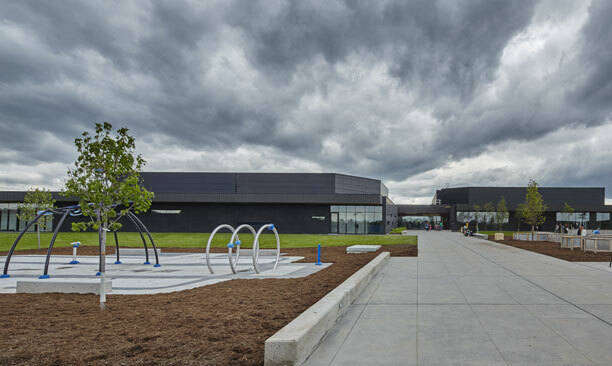 Audley Recreation Centre - PMA Landscape Architects Ltd.
new Multi-use Recreational Facility in Ajax. 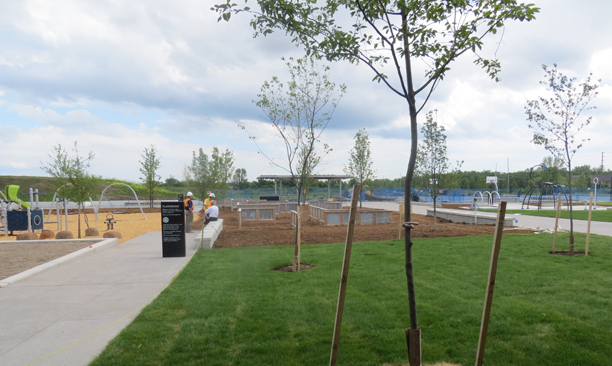 The site already contained several soccer pitches and baseball diamonds. 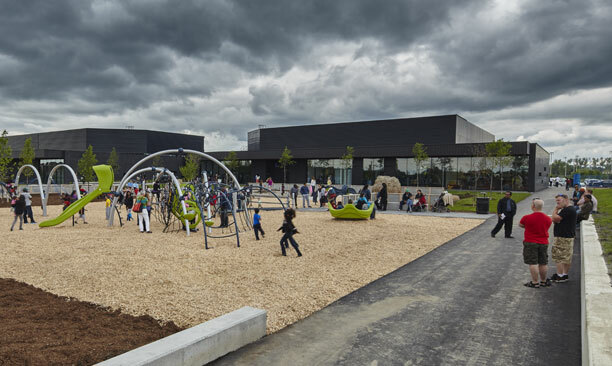 PMA was the landscape architect responsible for the site design that included: new car park for 200 cars, bioswales cleansing run –off, new storm ponds – quality and quantity, basketball court, tennis courts, splash pad, skateboard park, inclusive play area, special events lawn, trails, childrens garden maze, shade structure. 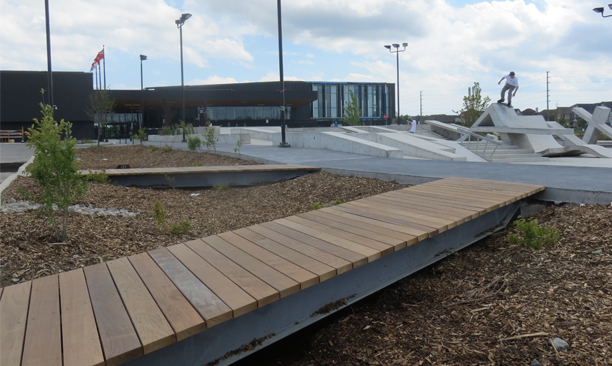 The park and community center has become the newest destination for residents of Ajax to experience year round enjoyment.